This one is another one that is pretty self-explanatory. 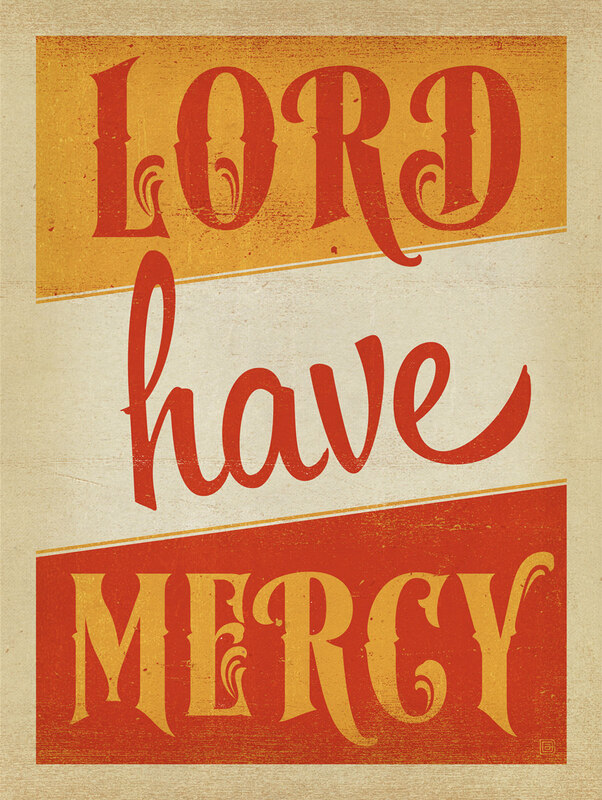 Lord have mercy is a phrase OFTEN uttered by southern women. It often is exclaimed when something crazy happens or someone is exasperated. It translates to “Oh my goodness, someone up above help us” or “Heaven help us.” I often use it as a stand alone statement when I am ready to pull my hair out in frustration. Anyone else use this?